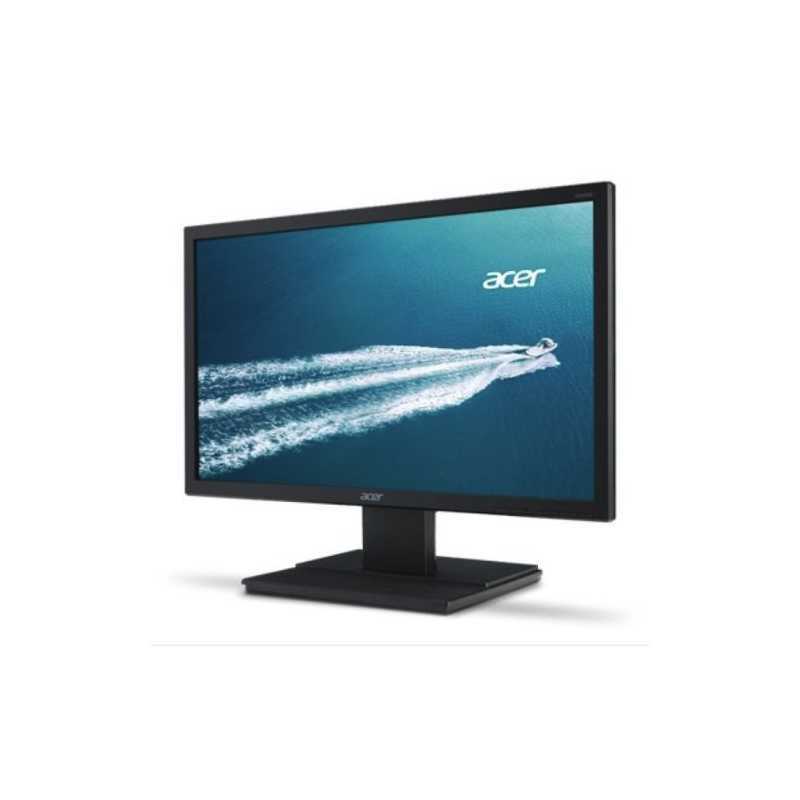 The Acer V226HQL offers modern and professional design with reflection-free non-glare display that delivers vibrant visuals and comfortable viewing ideal for business users. This monitor has 21.5'' non-glare screen with White LED Technology that ensures exceptional reliability and great savings delivering a better performance. V6 series features Acer Adaptive Contrast Management, a technology that fine-tunes each scene to make bright areas brighter and dark areas darker, optimizing contrast for more detailed moving images. Besides, the Acer V226HQL comes with thin body and grooves design on the tray of base to put your stationary on. The 1920 x 1080 resolution of this LED monitor delivers excellent detail, making it perfect for advanced HD multimedia and productivity applications. LED monitors also consume less power and last longer than those with CCFL lamps. In addition, this monitor is mercury-free, making it safer for you and the environment. 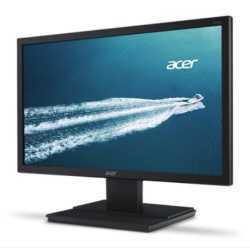 Acer monitors using white LED backlight technology minimize environmental impact while providing superior performance and durability. These monitors do not contain the toxic substance mercury, making them safer for the environment. They also consume less power and last longer than monitors with CCFL lamps, for good savings. As part of our commitment to sustainable operations and corporate social responsibility, Acer uses product-design principles and material-management methods that reduce the impact of our operations on the environment. A single button - the Empowering Key - gives full access to the Acer eColor Management on-screen interface. Acer eColor Management provides a variety of advanced controls for achieving the best-possible image quality. #Hide#Size Range: 21 - 22""